Teena has taken part in the annual Terry Fox run for the past two years. This year she volunteered as well as walked for the Liberty Village Terry Fox Run. Terry Fox is one of the most important Canadian and even the world in the last 40 years. Every Canadian knows what he did. As of 2017, over $750 million dollars has been raised in Terry's name for cancer research. I'm not sure if it is on the Canadian citizenship exam or not but there should be a question on Terry Fox's accomplishments on it. I just completed reading Terry by Douglas Coupland. In 1980, Terry Fox was just a young man with a dream. Three years earlier, he had lost a leg to cancer. Some combination of passion, idealism and sheer guts led to the impossible notion that he would run across Canada on one good leg and a prosthesis. His goal was to raise $1 from every Canadian to help find a cure for cancer. Twenty-five years later, the dream remains alive, and Terry's legacy has raised more than $360 million for cancer research. Terry has been written with the support of the Fox family and the design reflects the style of Douglas Coupland's Souvenir projects, mixing more than 145 superb photographs of a previously unknown collection of family memorabilia with a very moving text about Terry's life and the Marathon of Hope. Printed in full colour, the book brings a profound moment in Canadian history, and the young man who inspired it, freshly to life. I really enjoyed this book. 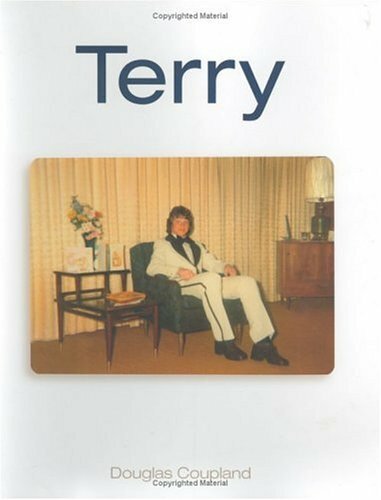 Most of Terry's story is told through photographs which were saved by his family. The pictures are not only of Terry's run but home shots, pictures of his journals, letters and drawings that supporters sent him. Coupland keeps his descriptions to the minimum using them to accent the photos, rather than telling the story himself. Because of the many many personal photos and the way it was written, I came away with a greater sense of knowing him. Even during his last Christmas alive, Terry was broke and refused to take any money from the funds he raised during his run to buy presents for his family. He scrimped to buy a present for his mom. Of course, there is a picture of it. 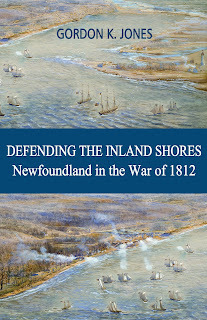 Coupland does the same with this book as all royalties from the sale of the book goes to cancer research. performed for England’s Royal Shakespeare Company and is a columnist for The Financial Times of London. He is a frequent contributor to The New York Times, e-flux, DIS and Vice. Anywhere is Everywhere at the Vancouver Art Gallery, The Royal Ontario Museum and the Museum of Contemporary Canadian Art, and Bit Rot at Rotterdam's Witte de With Center for Contemporary Art, and Munich's Villa Stücke. 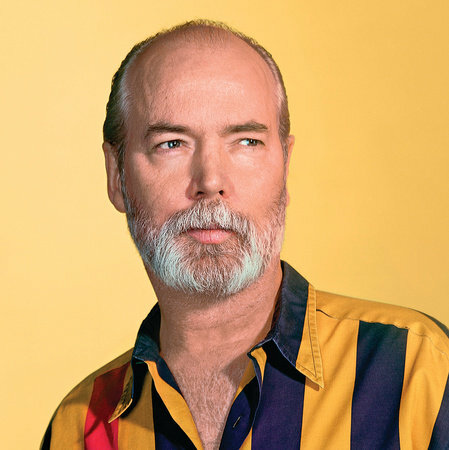 In 2015 and 2016 Coupland was artist in residence in the Paris Google Cultural Institute. In May 2018 his exhibition on ecology, Vortex, opened at the Vancouver Aquarium and will be traveling globally throughout 2019-2021. In June 2018 National Portrait, an installation of over 1,000 3D-printed heads and busts, pens at the Ottawa Art Gallery. Coupland is a member of the Royal Canadian Academy, an Officer of the Order of Canada, a Officer of the Order of British Columbia, a Chevlier de l'Order des Arts et des Lettres and receiver of the Lieutenant Governor’s Award for Literary Excellence.